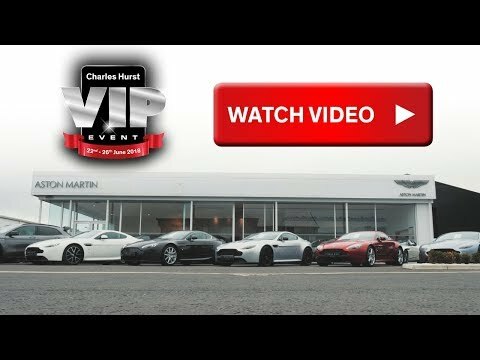 Charles Hurst will host its BIGGEST Ever VIP Event at Boucher Road, Belfast. The Largest Selection of Premium and Specialist Vehicles in Ireland, all in one location. With over 100 Premium and Specialist Models on display, you have the opportunity to view the most exclusive assortment of luxury and performance vehicles together. If you are visiting us from further afield, we would like to arrange your collection from the Airport or Train Station, please contact Lynette on 02890385755 for all enquiries.